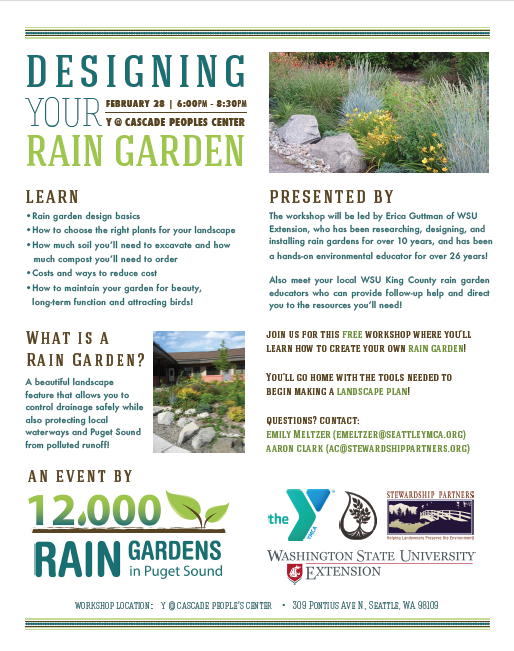 Designing Your Rain Garden – This Thursday! Happening this Thursday! The workshop is free and open to the public. Feel free to send an email to emeltzer@seattleymca.org to let us know you plan to attend! Free Dog Class- Next Wednesday!